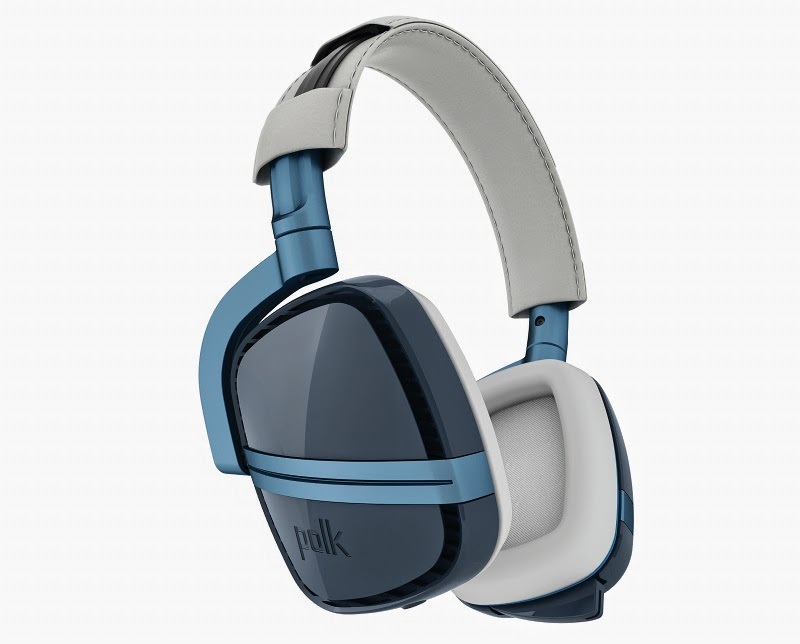 We have the first headset specifically designed for the next gen consoles, specifically the Xbox One from Polk Audio and the cans in hand are the 4 Shot High Performance Wireless Gaming Headphone System. The 4 Shots are just what the console was lacking if you are like most gamers that share space with roommates or family members and easily allows the high performance sound that Polk is known for without the clutter of numerous cables to the console for power and sound. Now that this tailored headset for the Xbox One are out of the package and ready to go, let's see how they perform. This headset is incredibly easy to set up and use out of the box and to my amazement usage is not limited to the Xbox One. 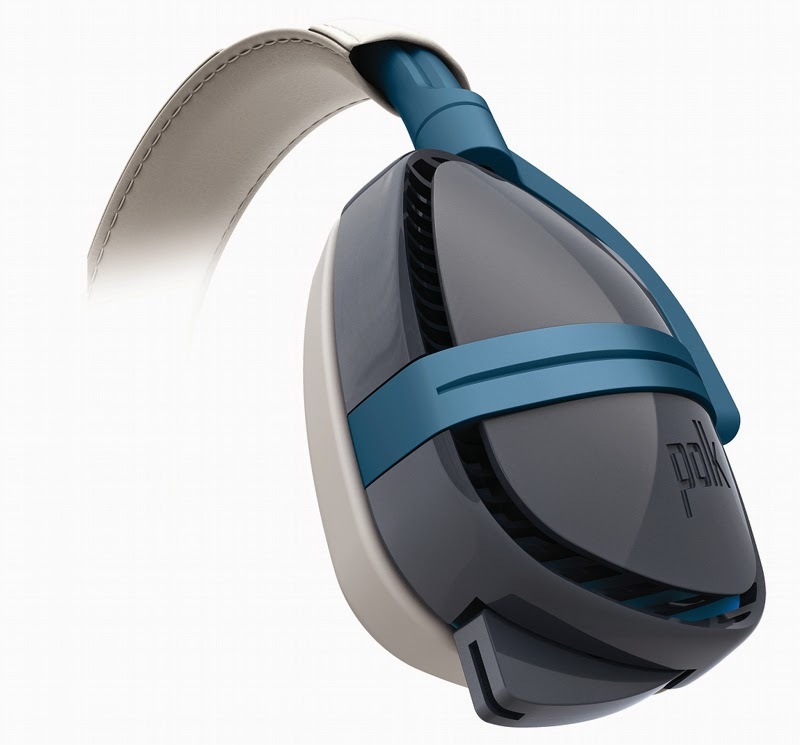 This headset was made to be used with not only the new Xbox but also tablets, phones, and while not advertised, it works with the PlayStation 4. The sound is great providing clarity and range but the real high point of this headset has got to be how comfortable they are. 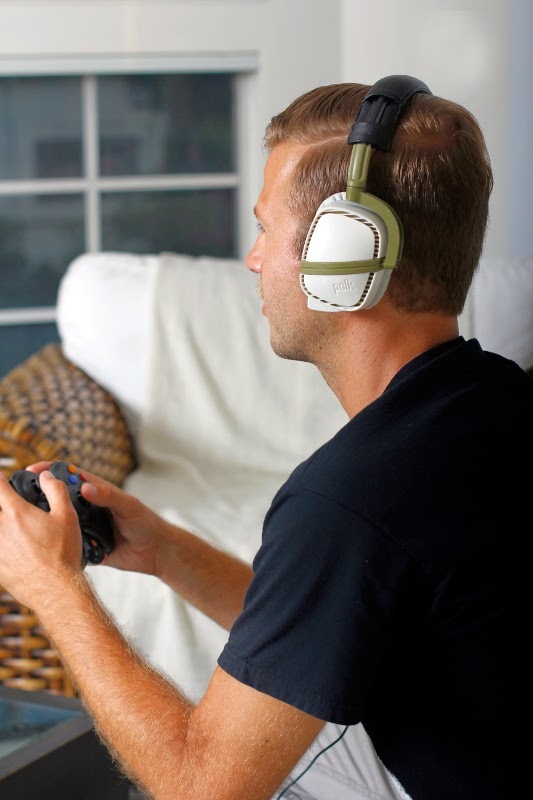 The 4 Shot's comfort comes from the over ear fit and leatherette wrapped plush ear pads topped with pivoting cups to make sure they snugly fit for short or long gaming sessions without pain or discomfort over time. Lastly, in the packaging are a couple different cables based on what you are using the headset with, but in order to use with the Xbox One, I had to use the included headset adapter that plugs into the controller after a quick update to place the audio control in my hands unlike when using with Sony's next gen console. During my time with the 4 Shot's there were some nuances, the first being the retractable near field microphone, which was a clever way to mute and use during online play, but the mic did not do well at picking up speech unless I yelled and it still sounded distant. Polk is aware of this and included a boom mic to make online chat functional but also makes the retractable mic pretty much useless. 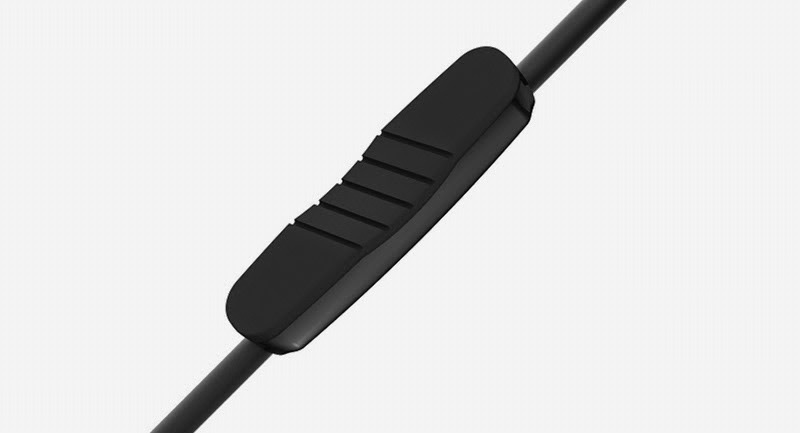 The other issue would be that the headset is considered wireless, but not exactly what you would expect as it does require a cable connection to the controller, but at least now you don't have cables running across the living room to the console. 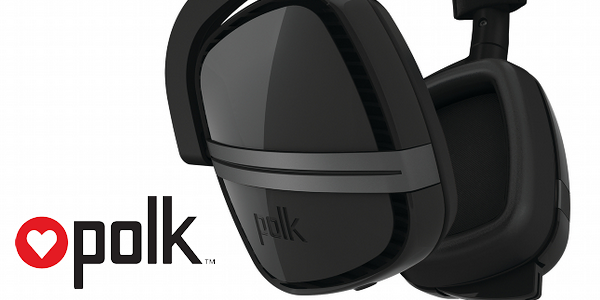 When all is said and done, I had a great time with Polk's 4 Shot headset, whether using with my phone, tablet, or next generation consoles as they do a damn fine job at bringing sound as it was intended to your ear holes without waking roommates or family members. On top of using at home, I actually used them as my primary headphones with my phone at my desk or watching Netflix from my phone and the experience was great with loud clear sound to hear games, movies, and shows as intended all without an additional power source. The 4 Shot is available now in three different colors for the price of $159.95.